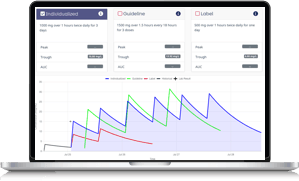 DoseMeRx is unique precision dosing software that incorporates clinically validated pharmacokinetic drug models, patient characteristics, drug concentrations and genotype (if applicable and available) to guide dose optimization. 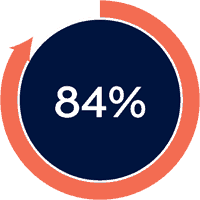 Designed exclusively to support physicians in making a rigorous, best-practice decision based on maximizing the use of readily available patient data via pathology and other sources. 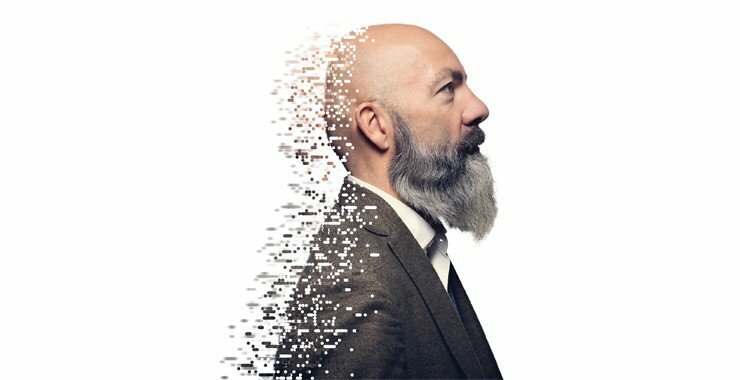 How Accurate is DoseMeRx at Predicting a Concentration? 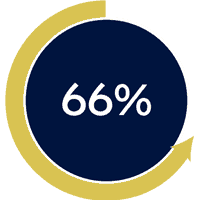 DoseMeRx can place 84% of doses into the target range, and is significantly less likely to result in overexposure, reducing patients at risk of acute kidney injury from 27% to 10% of doses. 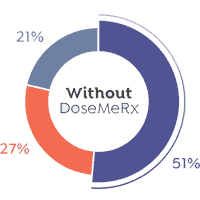 Without DoseMeRx, only 1 in 2 doses achieved troughs considered therapeutic by the AME guidelines1. Why is this proportion so low? Only 14% of vancomycin levels were taken within AME guidelines of within 30 minutes prior to a dose. 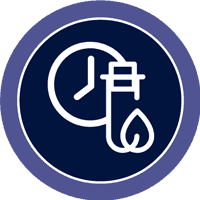 The mean time that a level was taken prior to the next dose was 320 minutes (5.3 hours). 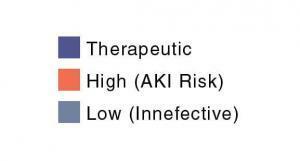 Without model-informed dosing, such as DoseMeRx, these levels are largely useless. dosing, and a significant adverse event 3.
effective approach to optimizing vancomycin dosing 4. 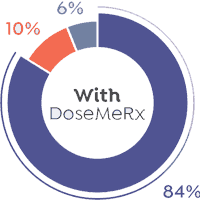 DoseMeRx consistently and more accurately can calculate a dose to place a patient in the therapeutic range. 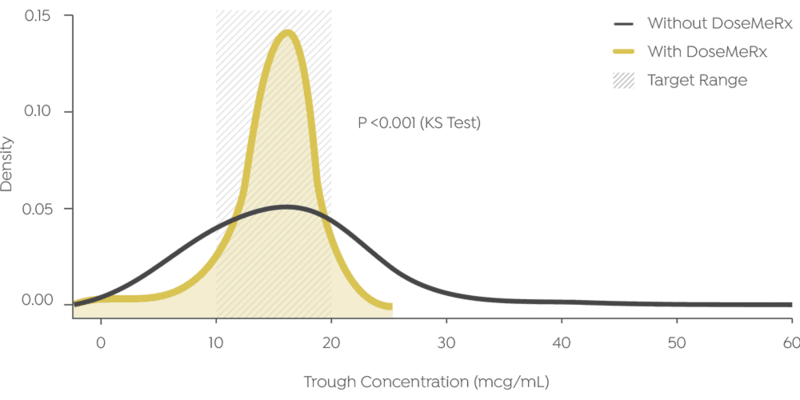 The accuracy of DoseMeRx allows physicians to significantly decrease the proportion of vancomycin doses with supra-therapeutic troughs from 3/10 to 1/10. Vancomycin has a narrow therapeutic range, with clinical practice targeting a therapeutic trough of 15-20mcg/mL. Toxicity of vancomycin is exposure-dependent, with high trough concentrations shown to significantly increase risk of nephrotoxicity5,6. Accurately reaching therapeutic targets is critical to effective treatment and minimization of antimicrobial resistance7. Rybak MJ et al. Pharmacotherapy. 2009 Nov;29(11):1275-9. Pea F et al. Int J Antimicrob Agents. 2002 Nov;20(5):326-32. Bosso JA et al. Antimicrob Agents Chemother. 2011 Dec;55(12):5475-9. doi: 10.1128/AAC.00168-11. Suzuki Y et al. Chemotherapy. 2012; 58(4):308-12. Ye, Zhi-Kang et al. “ PLoS ONE9.6 (2014): e99044.